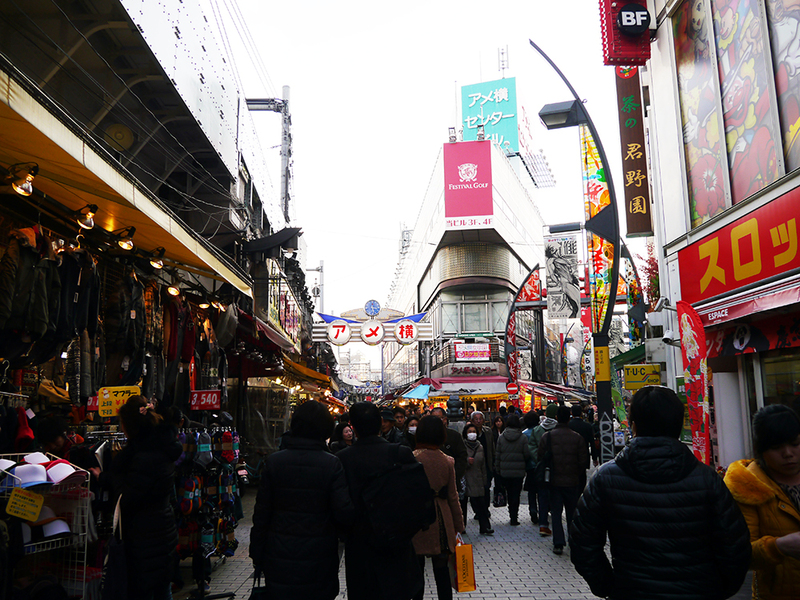 We decided to squeeze in a little shopping at Ueno. I bought some new shoes which I had been eyeing off this whole trip but didn’t come in a large enough size for my not so quaint Japanese lady feet. I finally found them in men’s. After a day of shopping and showing James the east side of Tokyo, I had to get ready for my last gig on this Japan tour. My last gig was at a local Irish pub. Pubs are a love hate relationship.. you can get crowds that just want to get rowdy and so you’re left singing your heart out to only have your soul sucked right out of you. But then there are the gem nights where people are there to share their soul, their stories and swill a stein or six (I had to maintain the ‘s’ alliteration). This night was one of them. People stopped watching TV, stopped talking and just listened. Then during my gig breaks I’d strike up many conversations with an array of interesting characters, quench my thirst then hop right back into it again. Repeat 3 times. 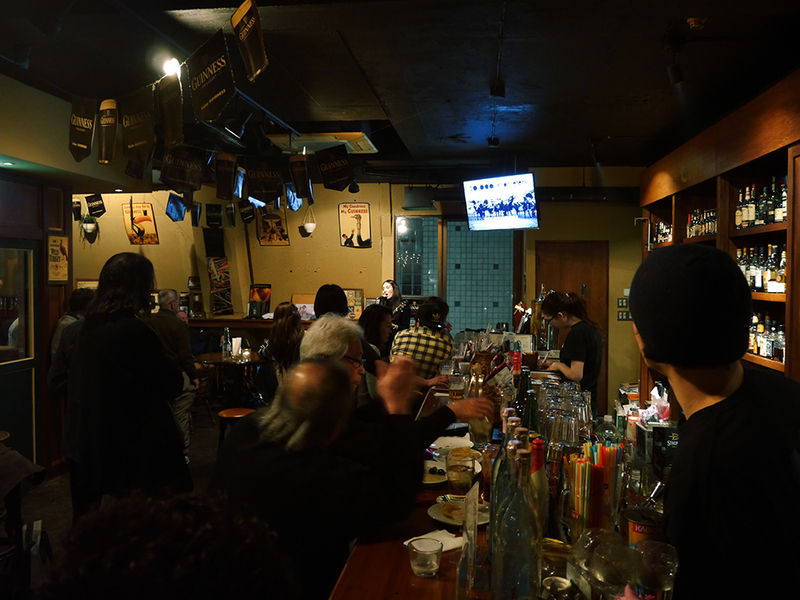 I had a great time and made new friends and said farewell to both old and new – it was one of my last nights in Japan. 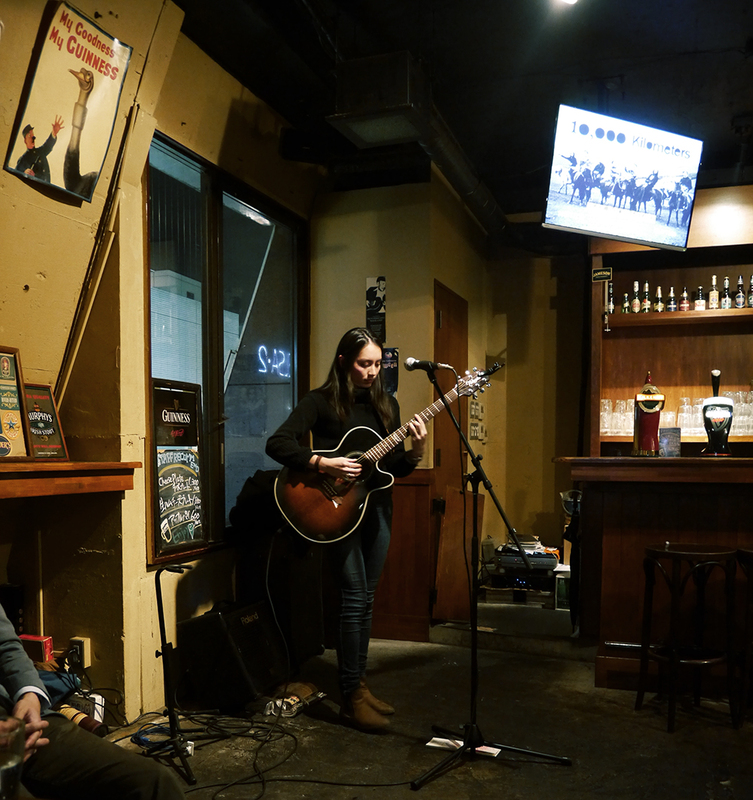 I’ve picked up a few offers for resident gigs at the pubs I played at if I ever decide to make roots in Tokyo, and that was something that tickled my future fancy. 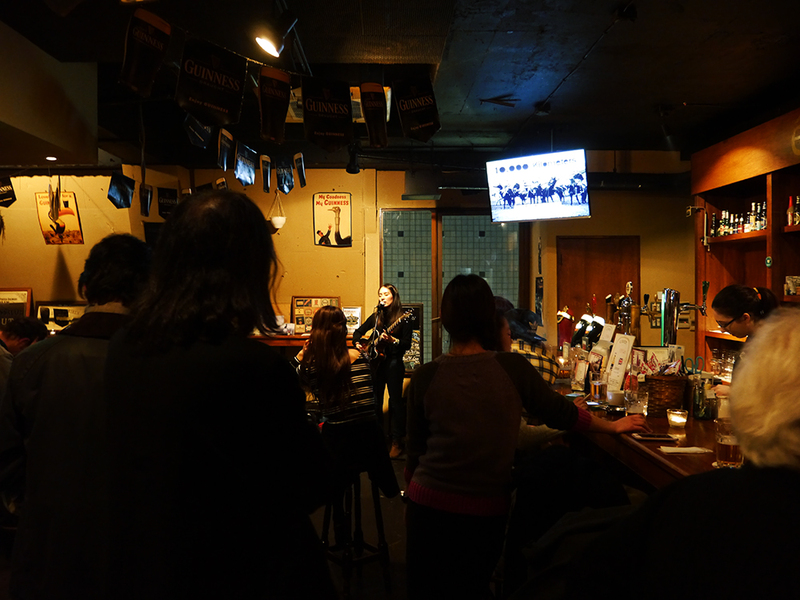 Thank you Clann’s at Jiyugaoka!